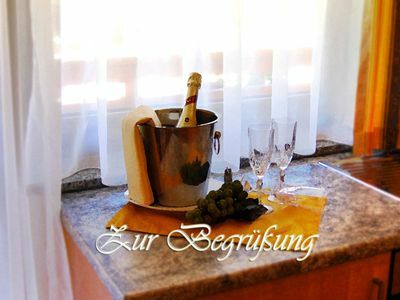 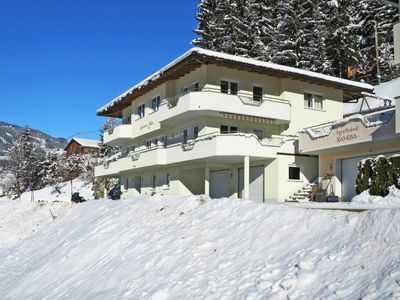 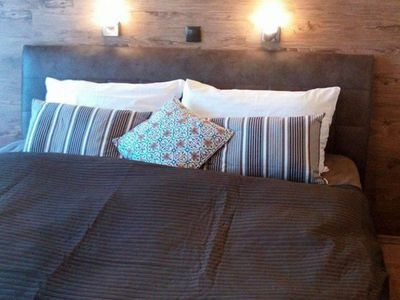 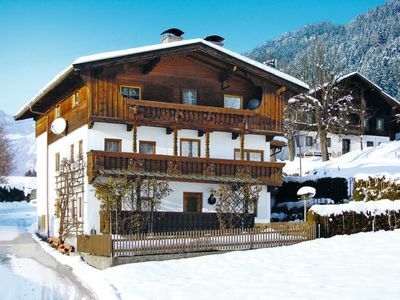 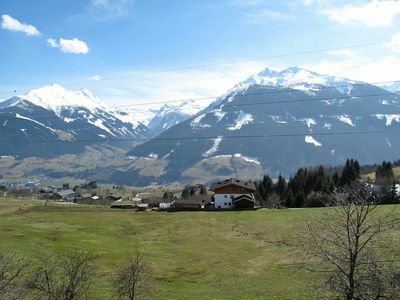 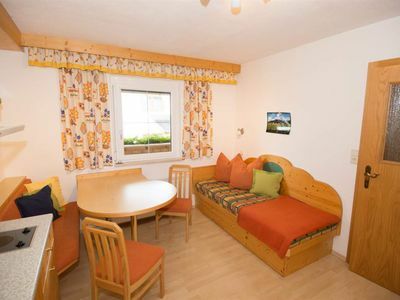 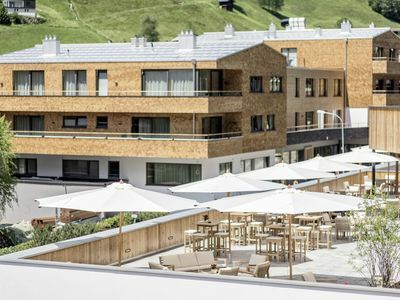 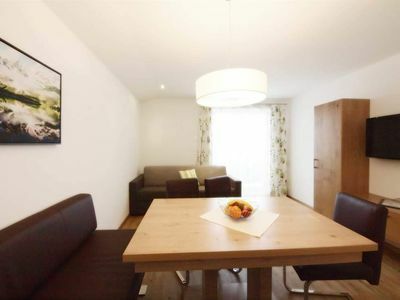 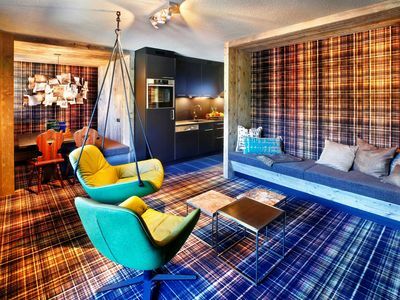 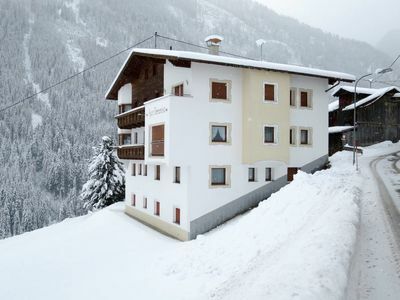 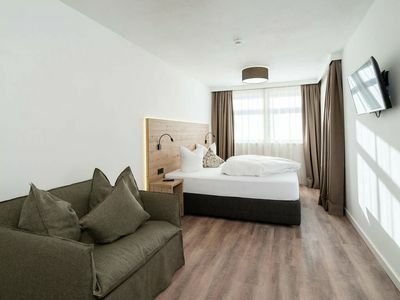 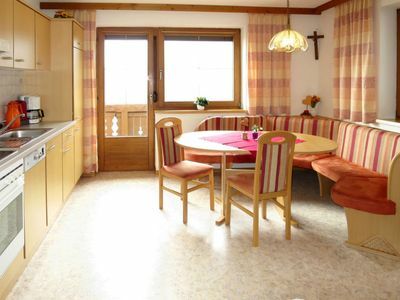 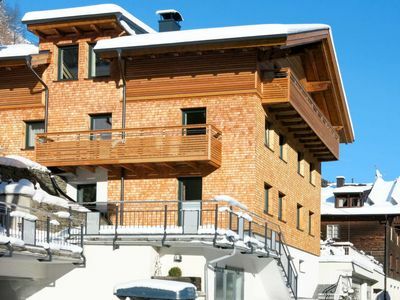 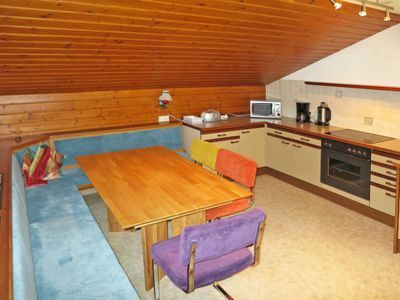 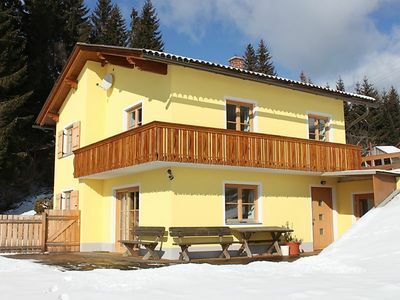 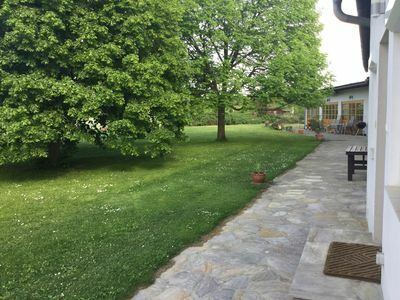 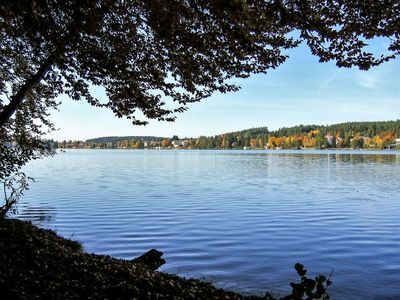 Rent one of five exclusive chalets with absolute top location in Seefeld. 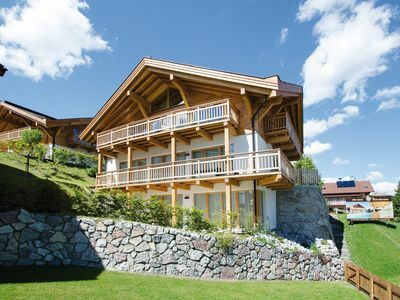 Experience an architecture that combines comfort and luxury in perfect form. 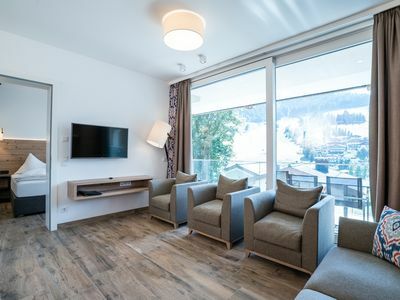 Generous floor plans also allow limitless privacy for a family of several.